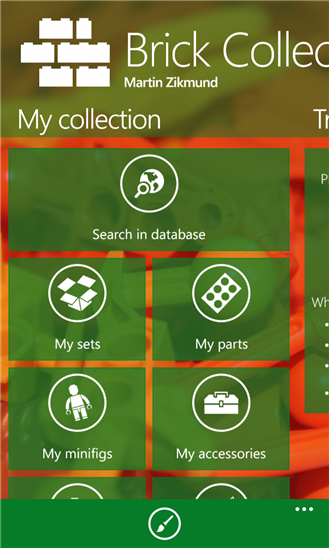 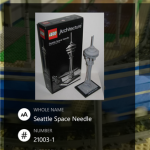 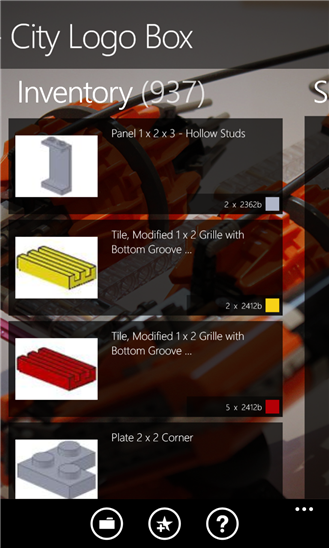 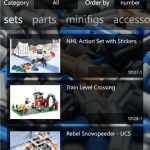 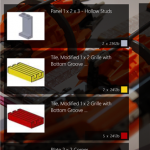 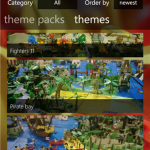 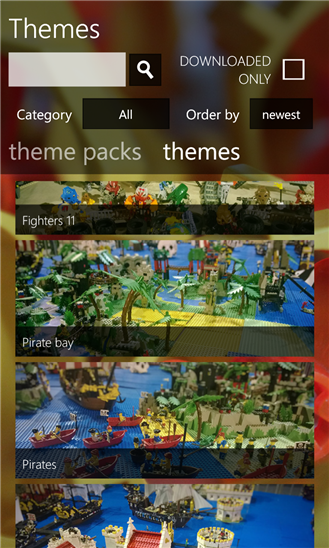 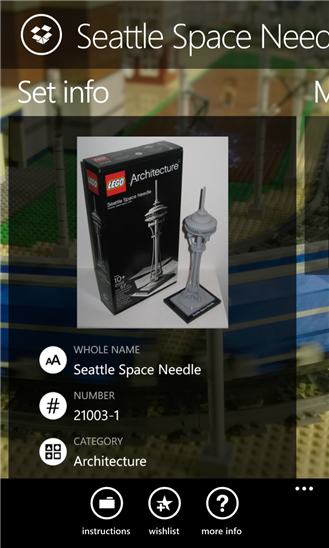 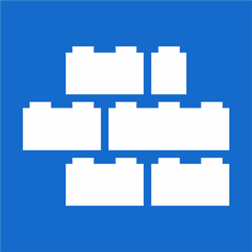 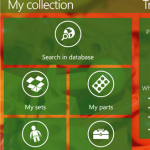 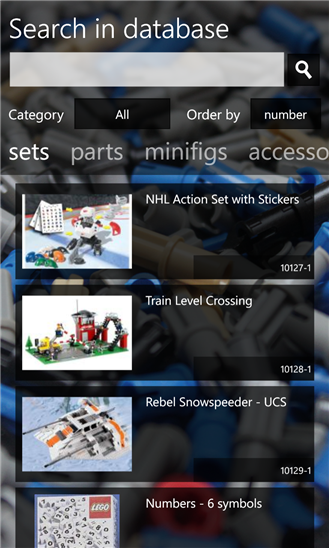 The only app you will need to perfectly manage your Lego collection! 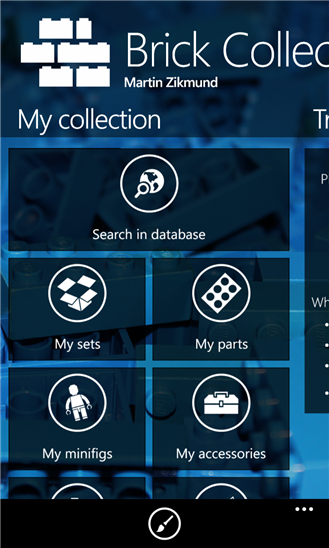 Brick Collection enables you to easily add Lego sets, parts, minifigs, accessories, books and catalog to your collection and keep it organized. 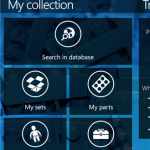 All your data are automatically synced across all your devices including Windows PCs, tablets and phones.